Cale Buhr, the heart patient with a 2nd chance. CHMC patient Cale Buhr. 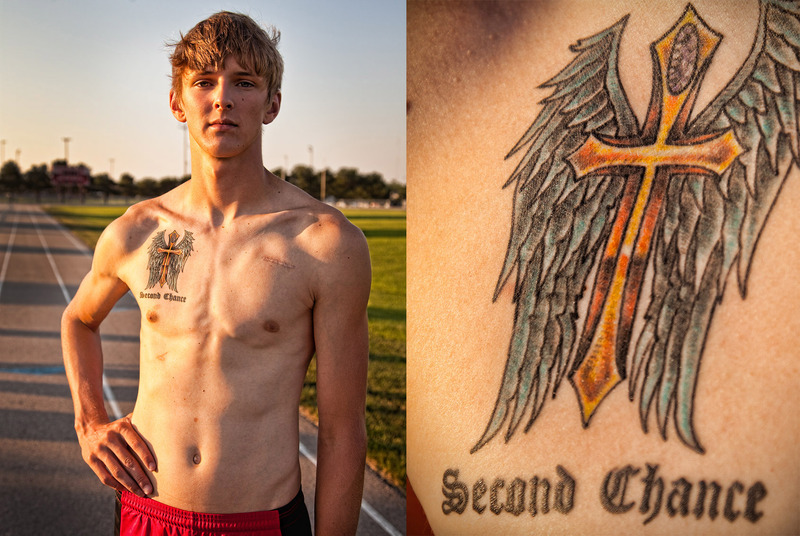 Cale nearly died at a track meet but was saved and given a 2nd chance.